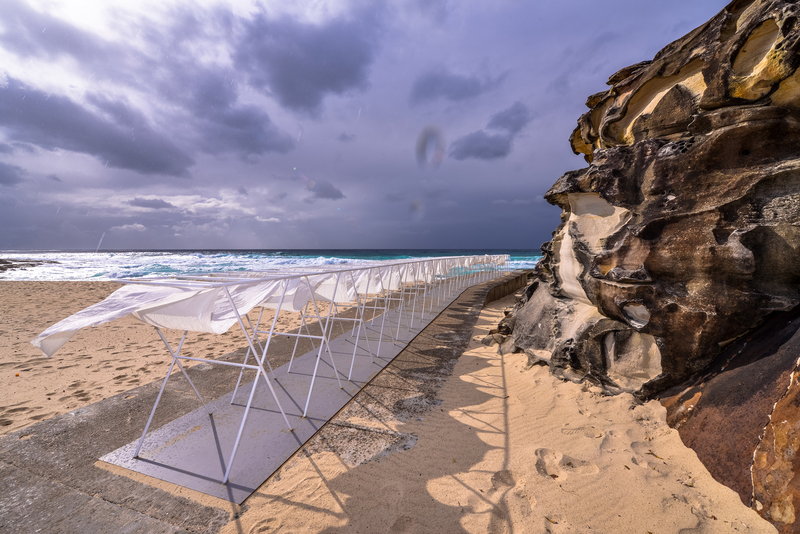 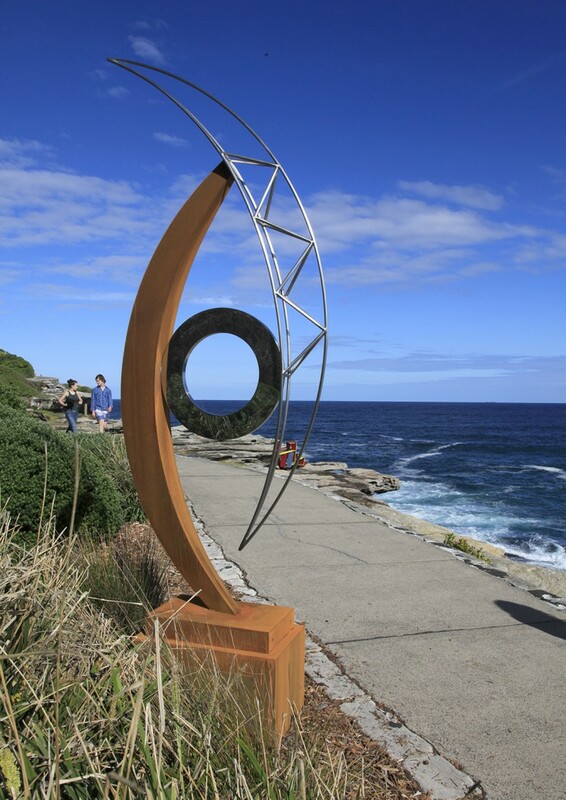 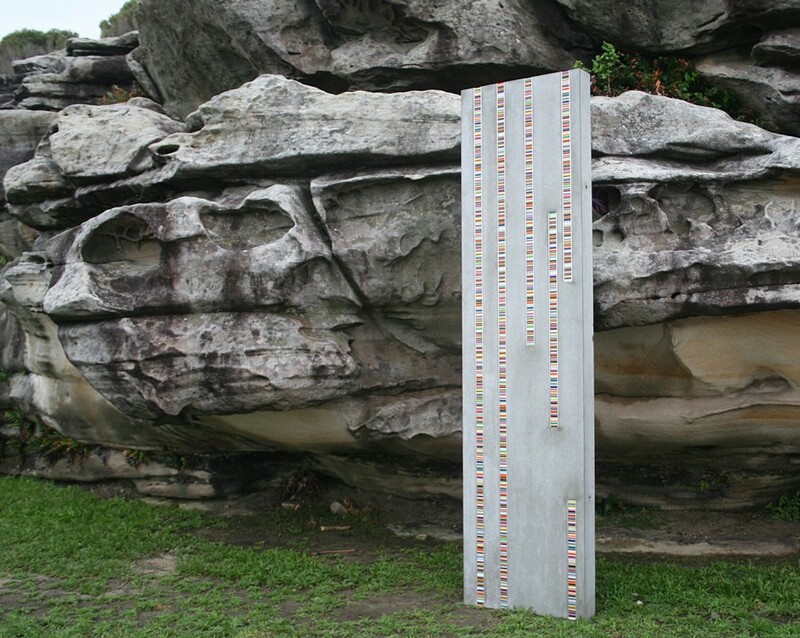 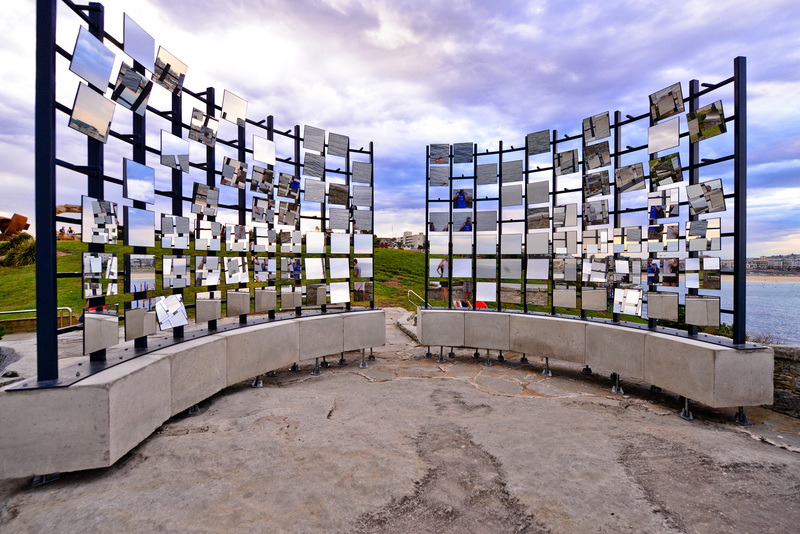 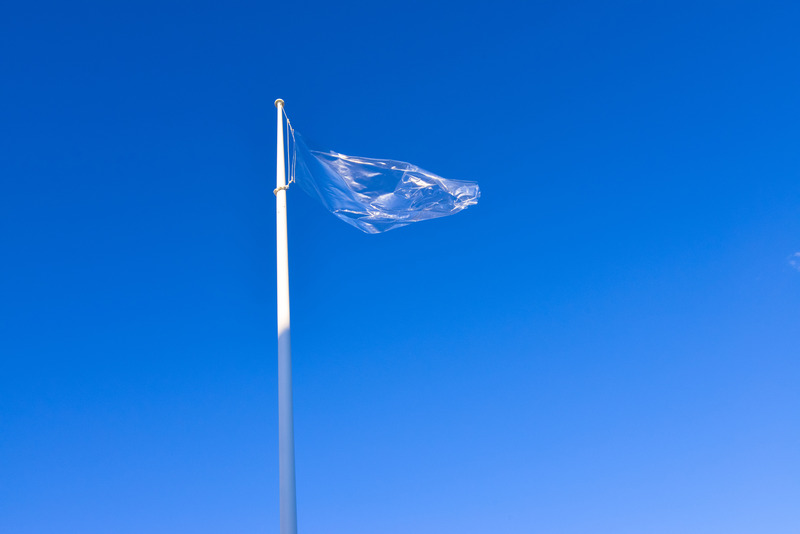 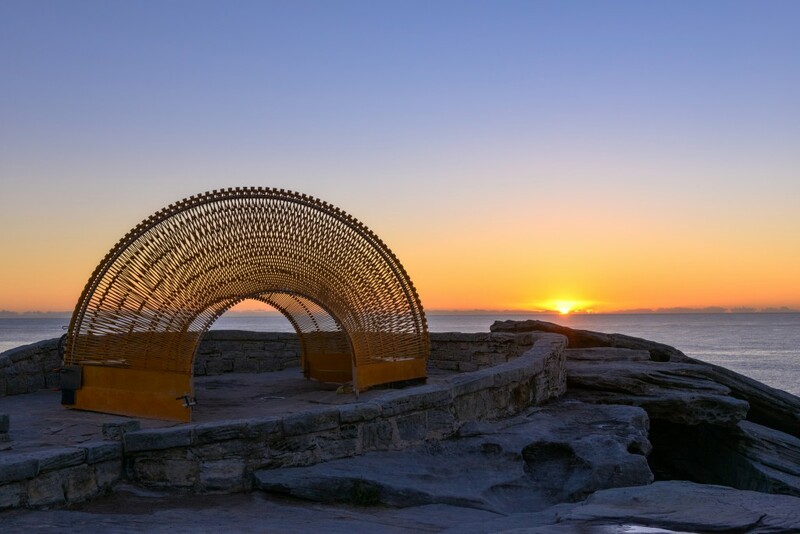 Each year in the lead up to Sculpture by the Sea, Bondi, three Australian-based emerging artists or collaborations receive support of $10,000 each for their careers thanks to the Clitheroe Foundation and the Clitheroe Foundation Emerging Artists Mentorship Program. 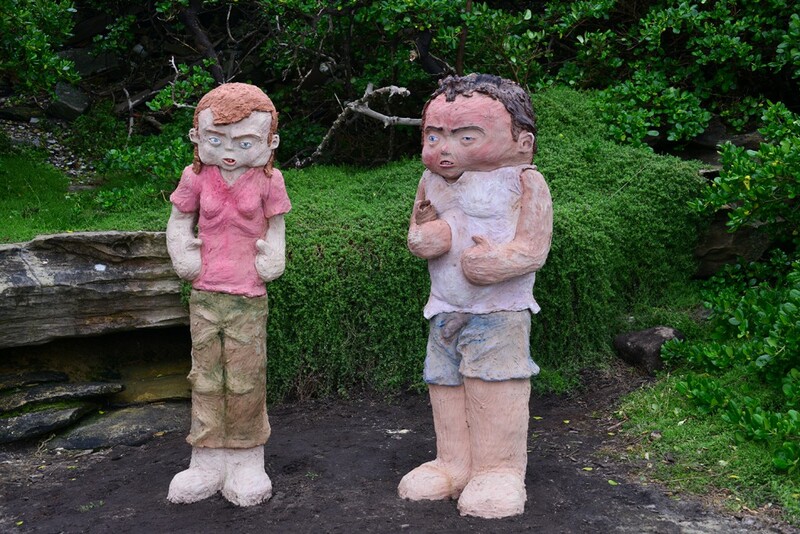 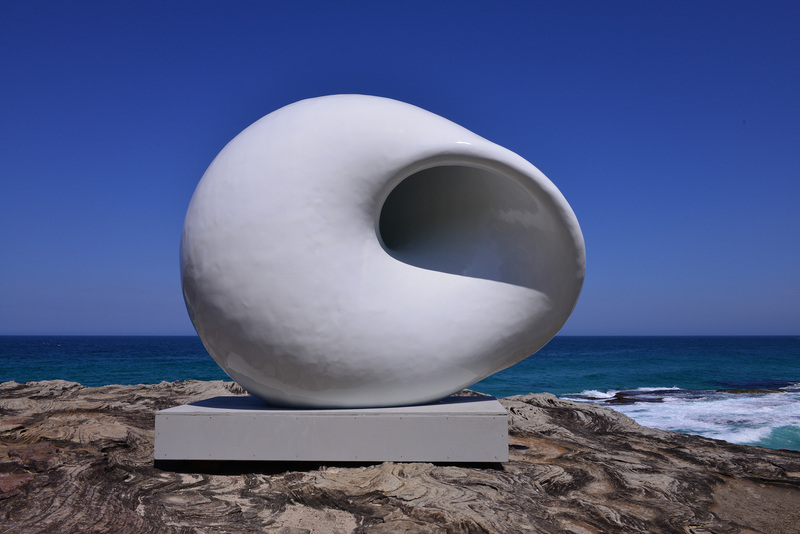 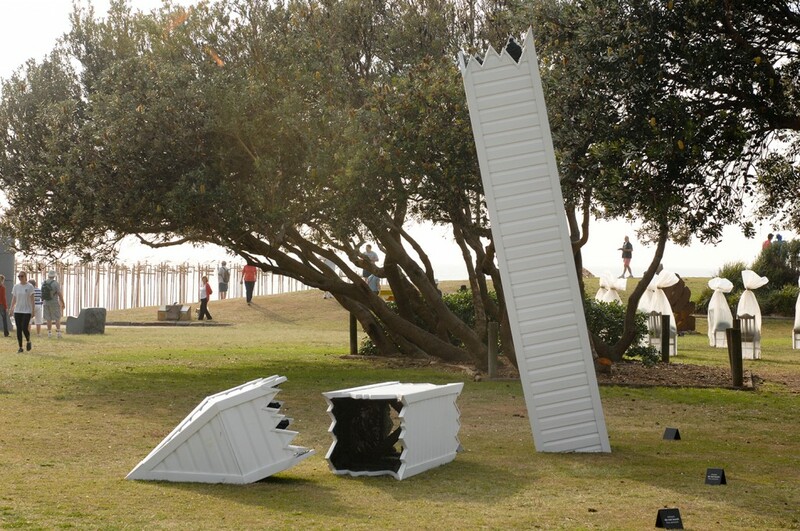 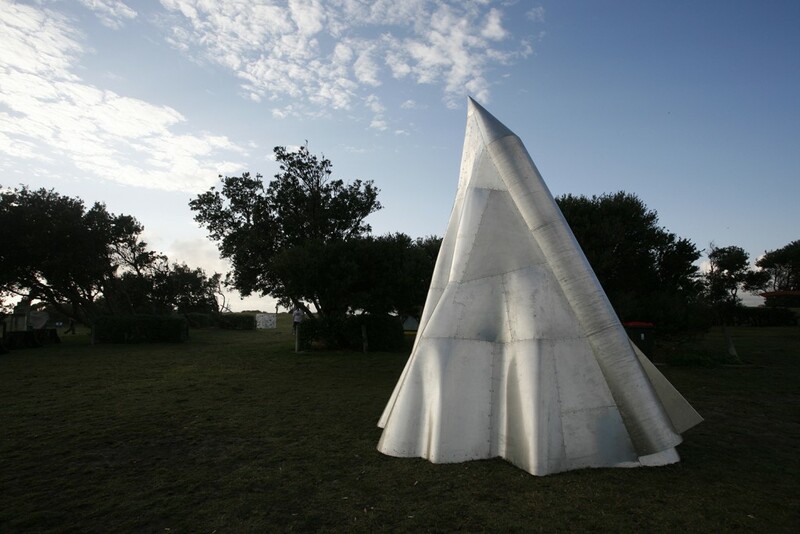 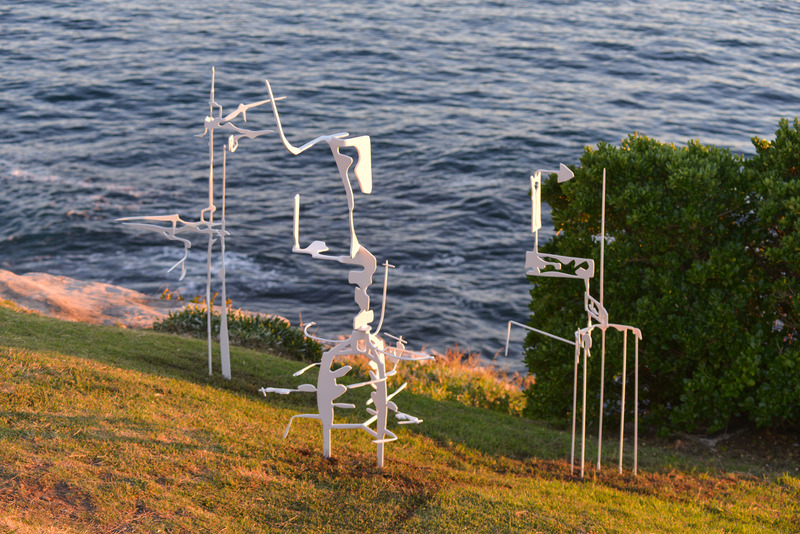 Tango Conway & Amelia Skelton, ‘White Wash,’ Sculpture by the Sea, Bondi 2017. 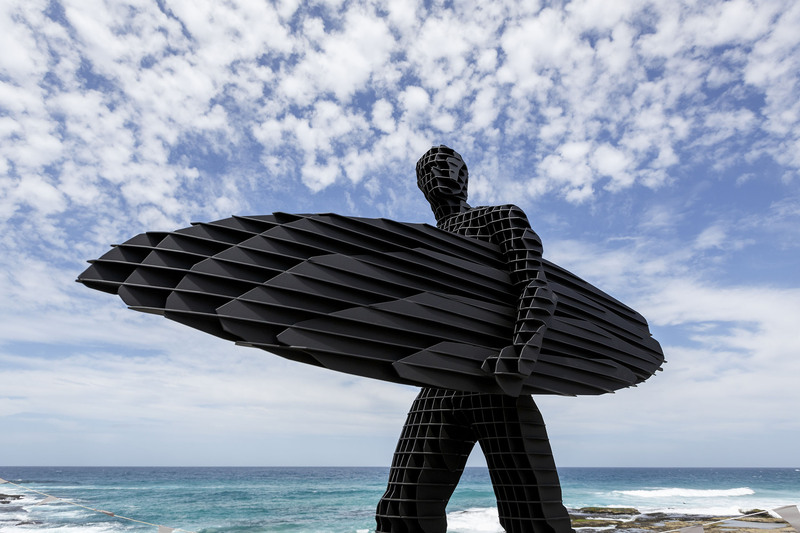 Photo: Clyde Yee. 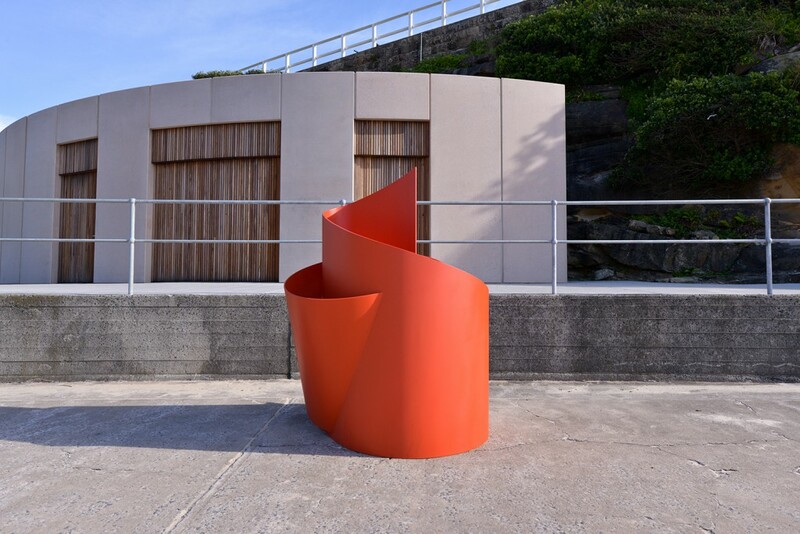 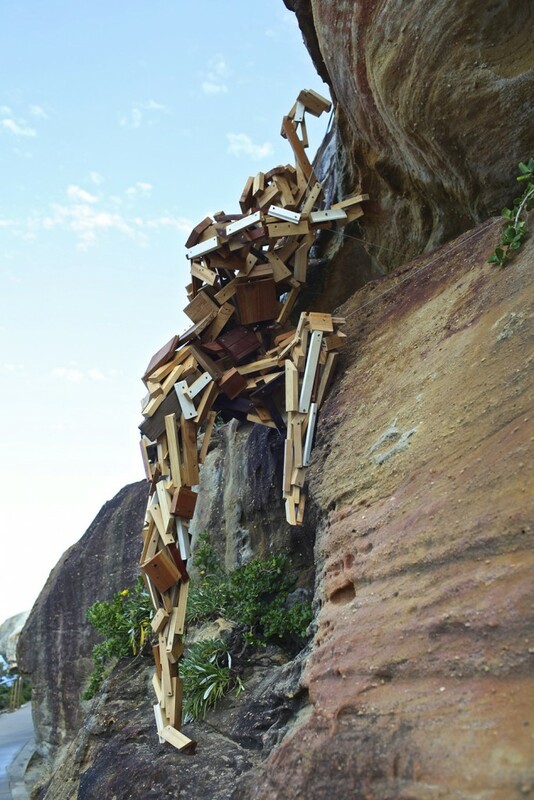 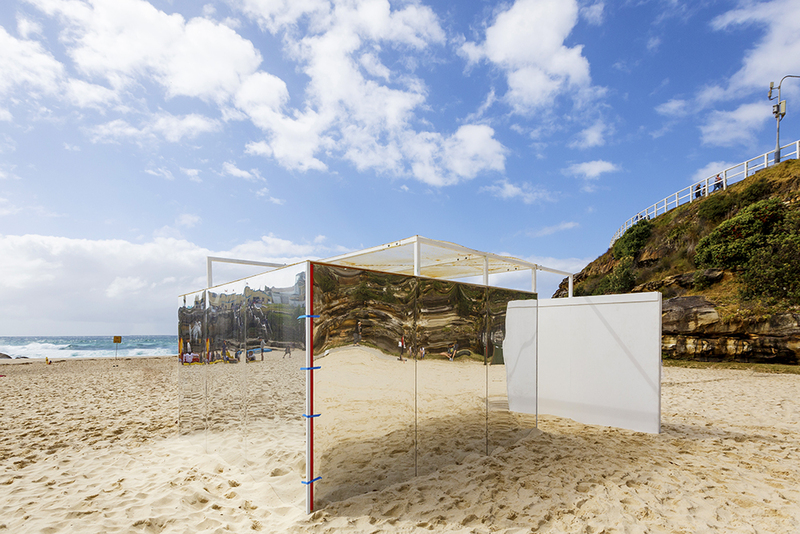 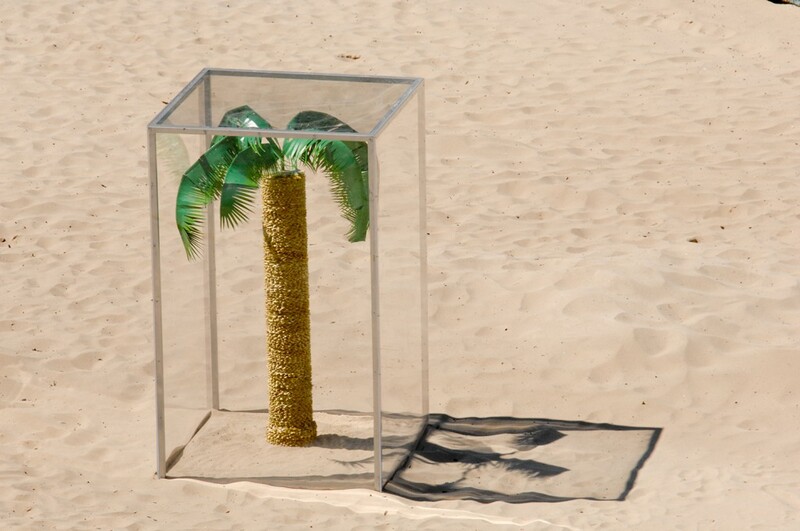 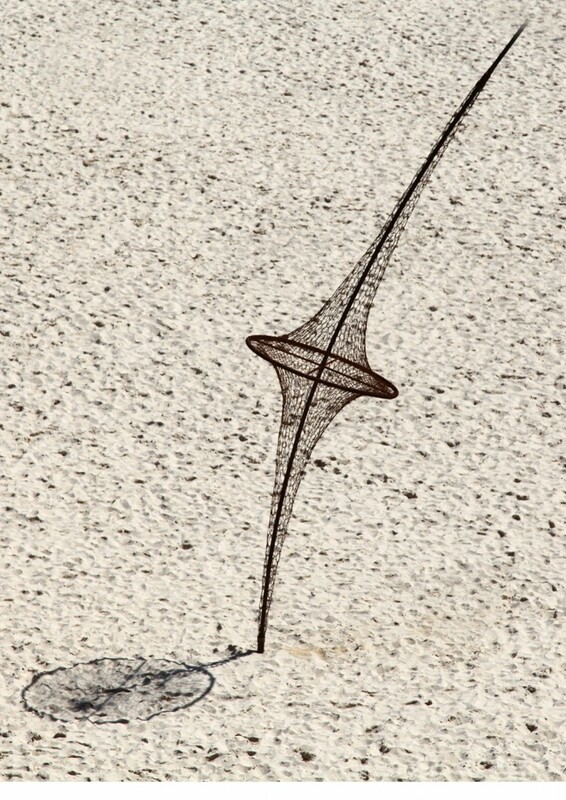 Isobel Lord & Sophie Lanigan, ‘Temple’, Sculpture by the Sea, Bondi 2017. 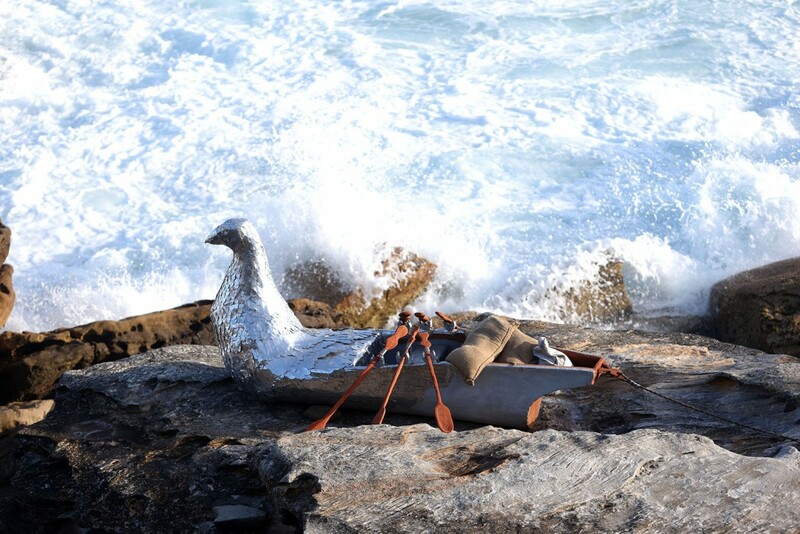 Photo: Jessica Wyld. 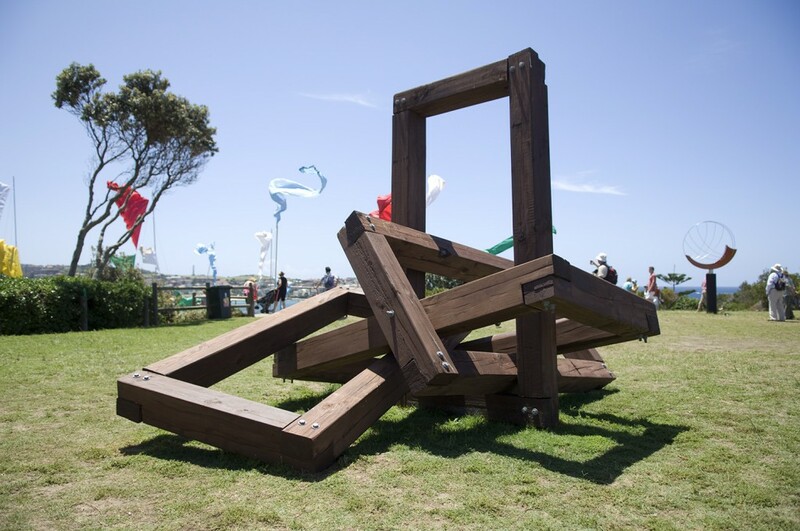 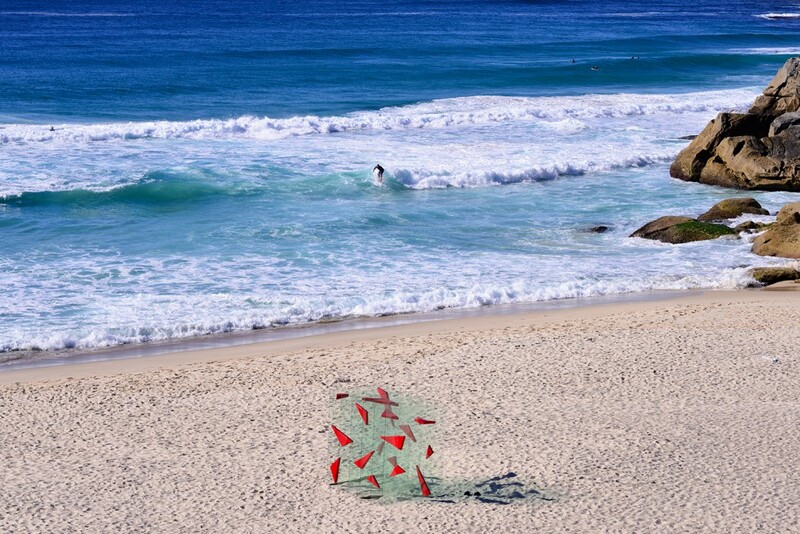 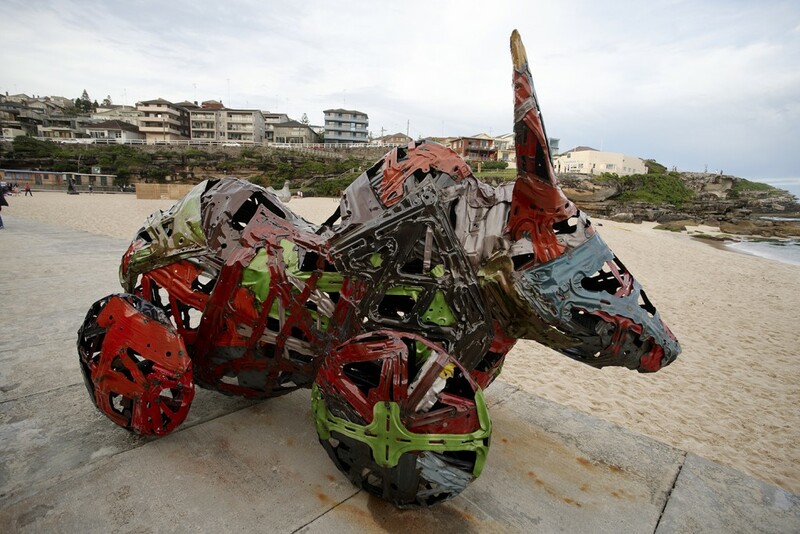 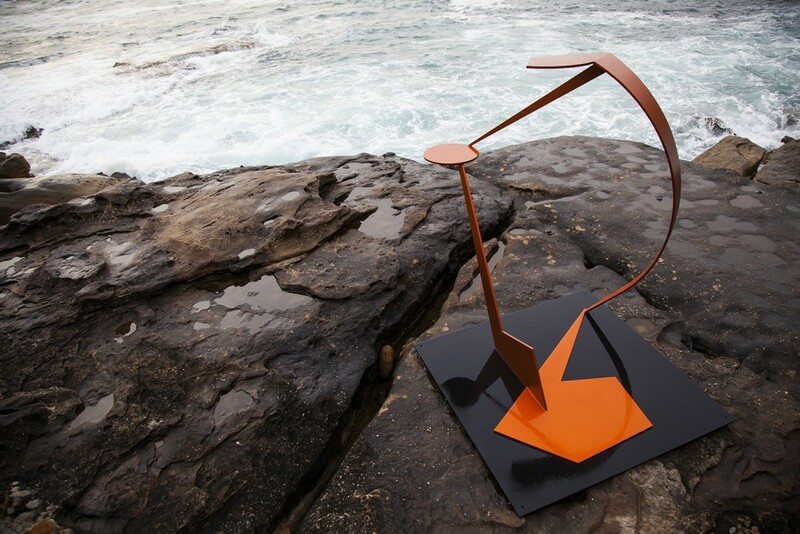 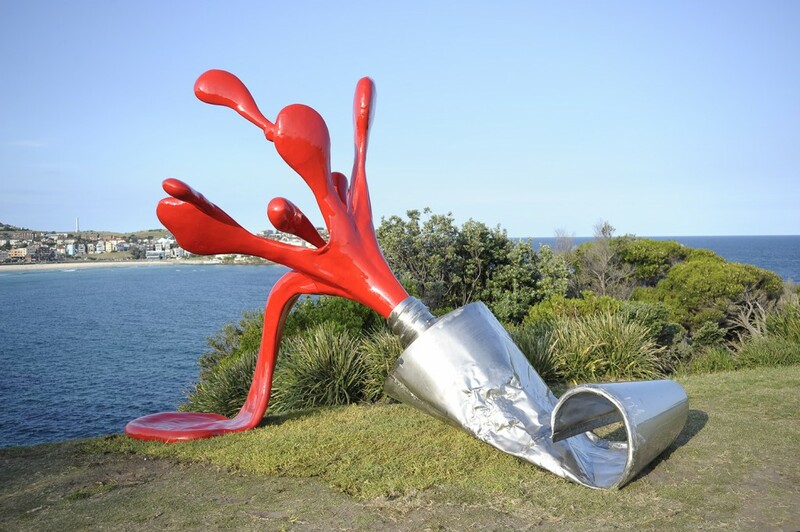 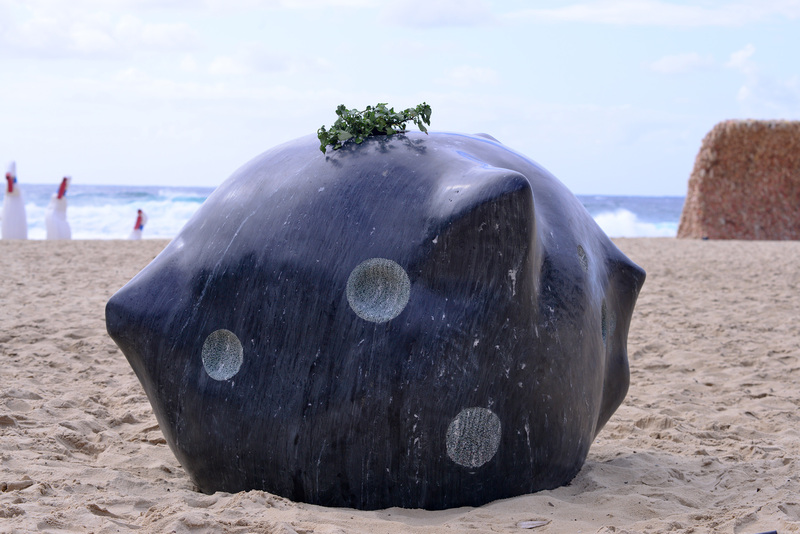 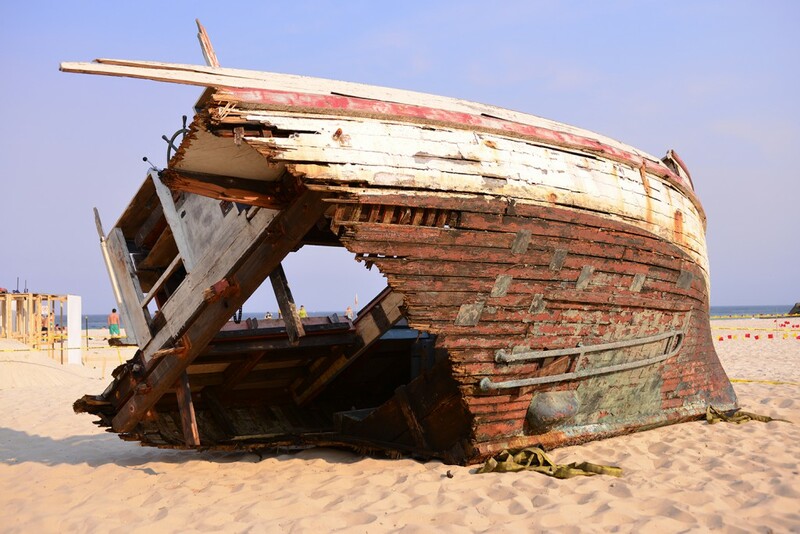 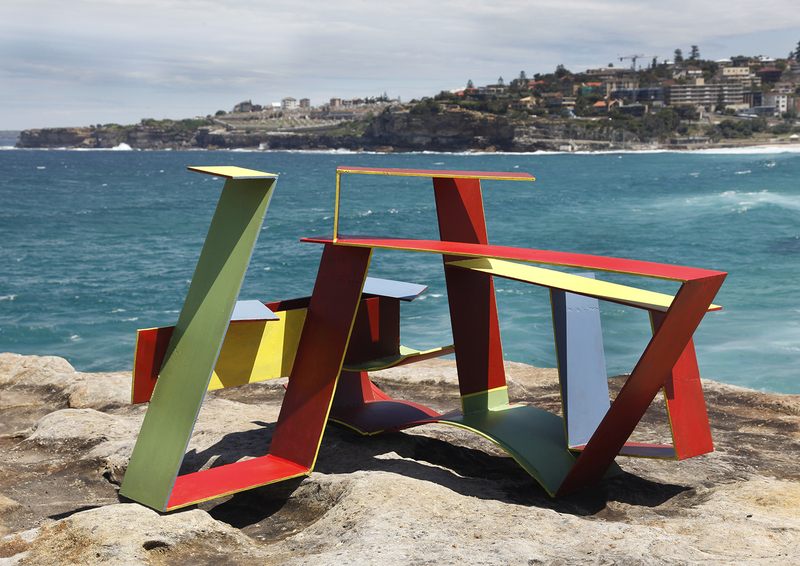 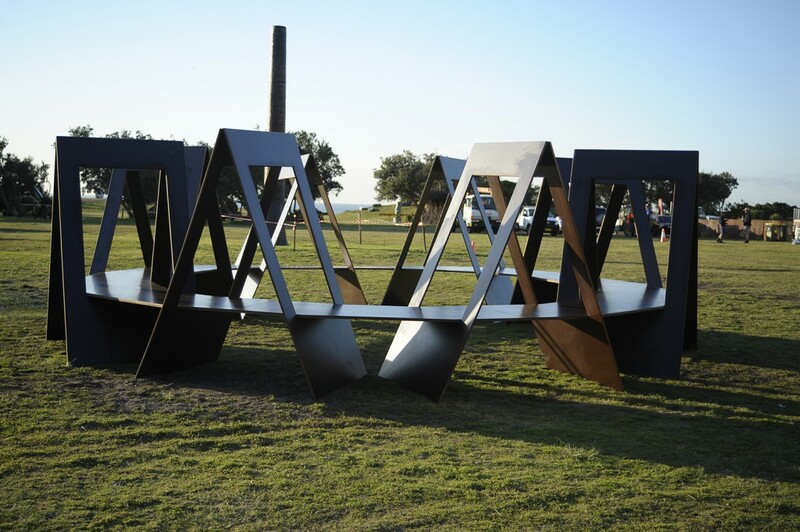 April Pine, “Trip I, Trip II, Trip III,’ Sculpture by the Sea, Bondi 2017. 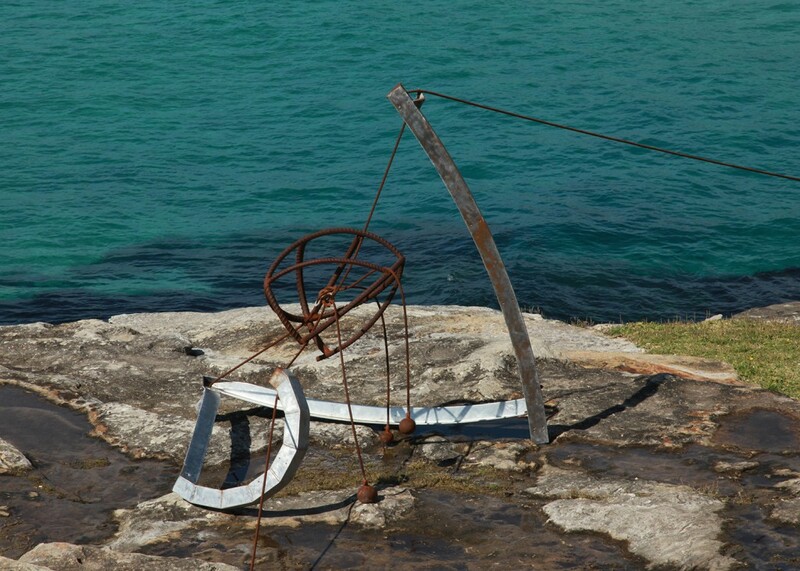 Photo: Jessica Wyld.